Update: Per final broadcast ratings, Thursday’s edition of “Scandal” drew a 2.1 adults 18-49 rating with 7.27 million viewers. 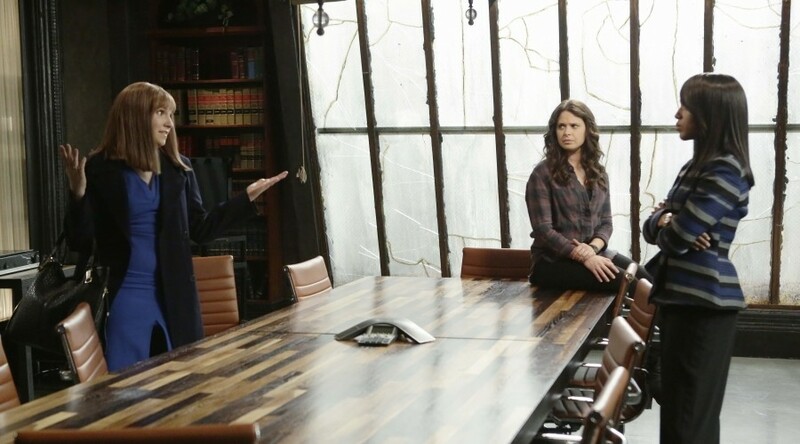 Both were season lows for the flagship ABC drama. 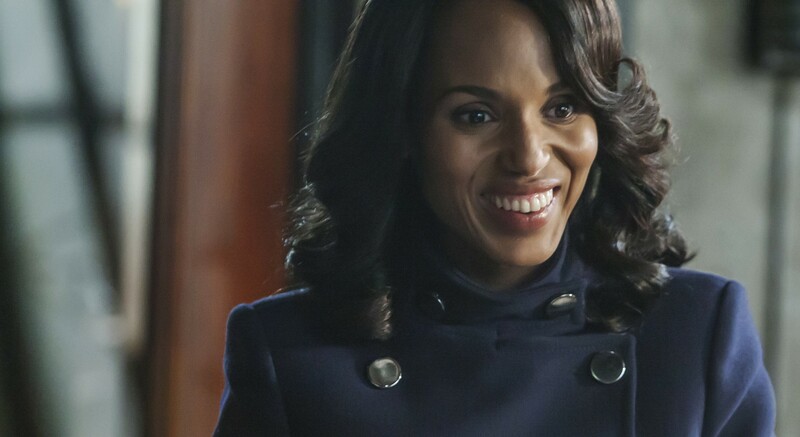 The viewership total was the smallest for a “Scandal” episode since December 2012. Moreover, this week’s episode was the fourth straight to set a season low in adults 18-49. Last week’s installment drew a 2.3 with 8.06 million viewers. — ABC led into “Scandal” with “Grey’s Anatomy,” which drew a 1.9 adults 18-49 with 6.64 million viewers. Down from the 2.1 and 8.18 million achieved by last week’s episode, this week’s numbers both represented series lows for the long-running drama. — “American Crime” closed ABC’s evening with a 1.1 and 4.69 million viewers (down from last week’s 1.3 with 5.56 million). 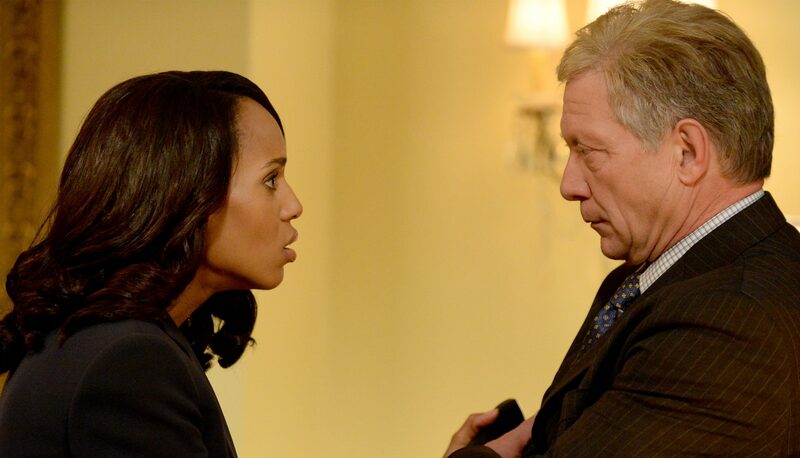 For ABC’s “Scandal,” the recent ratings struggle is very real. This week’s episode marked the fourth consecutive installment to post a season low in adults 18-49. It also set a new season low in viewership. And unlike the past two, it did not have competition from the NCAA Men’s Basketball tournament on which to blame its performance. Based on disappointing numbers throughout the television universe, it likely can, however, blame the performance on the impact of spring and Daylight Savings Time. 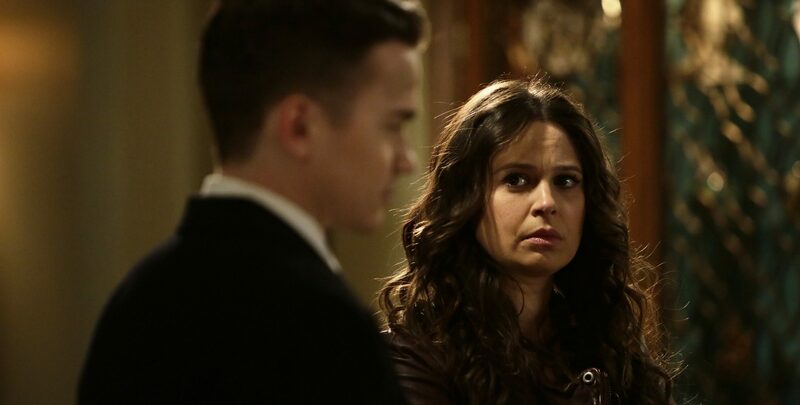 According to fast national data, Thursday’s “Scandal” drew a 2.1 adults 18-49 rating with 7.23 million viewers. Last week’s episode drew a 2.3 with 8.06 million in the finals. Barring a significant adjustment in the final ratings report, this Thursday’s episode will rank as the least-watched “Scandal” hour since December 2012. 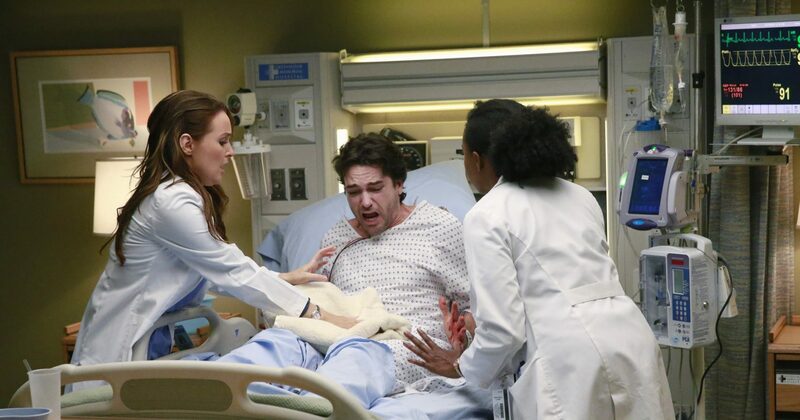 — As disappointing as that “Scandal” performance was, lead-in “Grey’s Anatomy” had it even worse. Thursday’s episode drew a series low 1.8 adults 18-49 rating with a series low viewership average of 6.60 million. Last week’s episode posted a 2.2 with 8.18 million viewers in the finals. 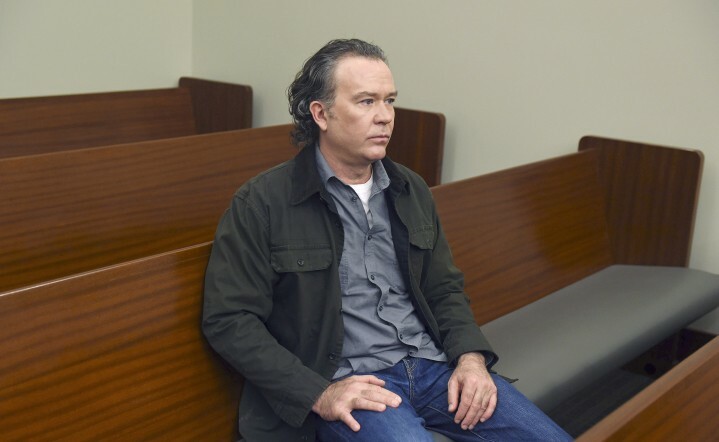 “American Crime” later led out of “Scandal” with a series low 1.1 rating and 4.69 million viewers. Last week’s edition drew a stronger 1.3 with 5.56 million viewers.